The University of Oregon Women in Graduate Science organization is hosting its Undergrad Outreach Event from 4 p.m. to 6 p.m. Feb. 19, in the Ford Alumni Center's Giustina Ballroom. The event is aimed at female undergraduate students interested in scientific careers. It will consist of a panel of female graduate students and professors, whose members will answer questions posed by students ranging from the application and interview process to picking an advisor. The panel will be followed by discussions in smaller groups. The Women in Graduate Science organization is using the event to inform undergraduates what a career in the sciences entails and how the experience can be unique for women. 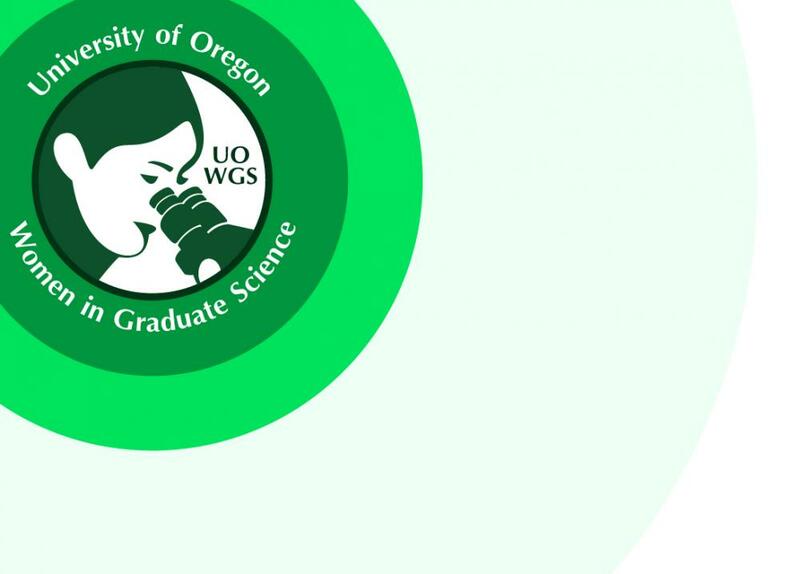 UOWGS was founded in 2004, in an attempt to create a space of support for women graduate students at the UO. The group's mission is to assist the professional development of women in all disciplines of science, to enable them to become successful contributors to their fields. The organization attempts to accomplish its goals through informative workshops, inspirational speakers and a community outreach program. Its members also provide social support for women scientists and offer yearly scholarships. UOWGS hosts events year round, including the “Generations Luncheon” in the spring, at which a guest speaker in a STEM field speaks to high school students, undergraduate and graduate students about what it's like being a woman in a male-dominated field. The group’s community outreach includes a partnership with the Science Factory, through which it offers “Girls’ Science Adventures.” Middle school girls in the program get tours of UO laboratories and usually take part in short lab demonstrations, in which they learn about various aspects of science. "Outreach is an important part of what we do," says Jackie McGrath, an UOWGS outreach co-chair. "It allows us to inspire the next generation of science-lovers." UOWGS is open to anyone who encourages and supports the advancement of women in science. The group currently has about 60 to 70 members. Those interested in joining the UOWGS are invited to fill out the membership form online. The UOWGS is supported by the Graduate School, donations, fundraising and member dues. For more information on UOWGS, contact the group at uowgs@uoregon.edu.